Travel the world in a single park. Listen to African beats, sip a caipirinha, and munch on a hot dog and a pad thai. This small city park has become an international food destination. The food is alright, but the competition among all the kiosks to make you the best 5€ caipirinha or mojito means it’s one of the best places to fill yourself up in other ways. And there’s free bathrooms when you’ve had your limit, but bring your own toilet paper and hold your nose. It’s the ideal place for people watching, and there’s a ton of live music and DJs playing throughout the week. But careful with the crazies, though, there’s a few of them around. 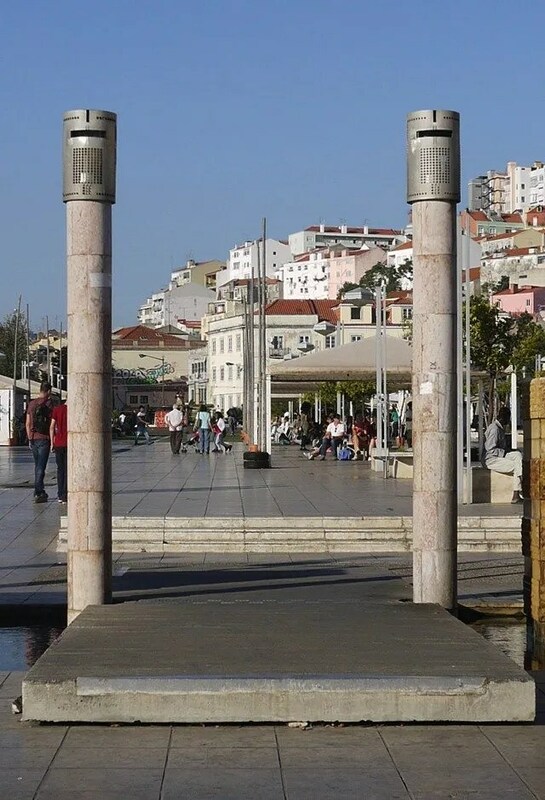 This is the real Lisbon!